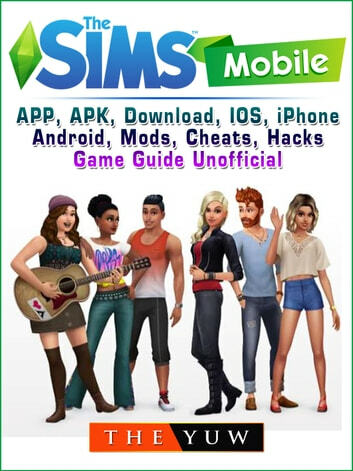 *UNOFFICIAL GUIDE* Are you looking to download and install the game? Do you often find it difficult to beat certain parts? Would you like to play like a PRO? Would you like to get tons of resources? With our unofficial game guide we can teach you how to master the game! Do you want to install and play the game on any Phone, PC, or Tablet? This guide will also help you install on the Kindle, Kindle HD, Kindle HDX, Any Android Phone/Tablet, PC, Windows Phone, Blackberry, or iPhone/iPad. Following this guide you can get the game installed and begin playing right away in as little as a few minutes! 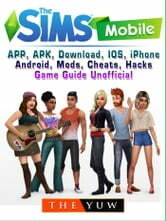 Help, tips, strategies, getting coins, walkthroughs, and the complete guide are also included with the order. Here are more details as to what is included when you purchase: - Professional Tips and Strategies. - Cheats and Hacks. - Beat the Game. - Powerups. - Items. - Characters. - Secrets, Tips, Cheats, Unlockables, and Tricks Used By Pro Players! - PLUS MUCH MORE! Disclaimer: This guide is not associated, affiliated, or endorsed by the Games Creator and or Owner. We cannot guarantee that this specific title will be available for download on each and every platform mentioned.